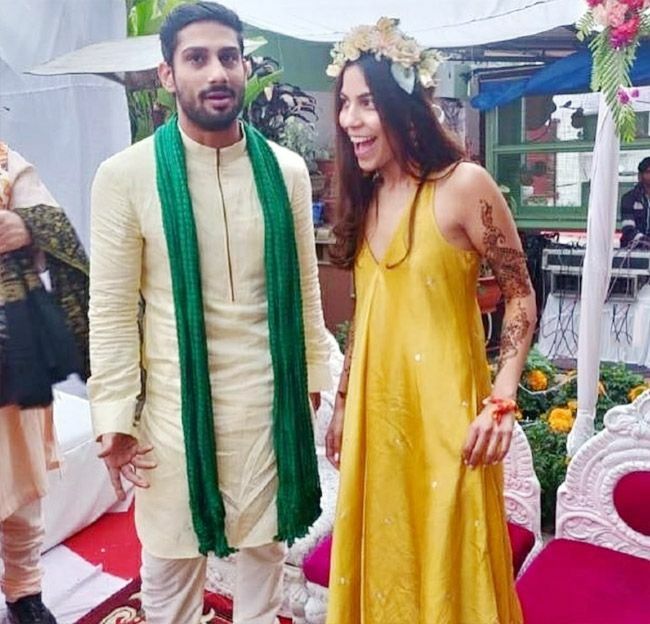 Sanya and Prateik had got engaged in January last year. 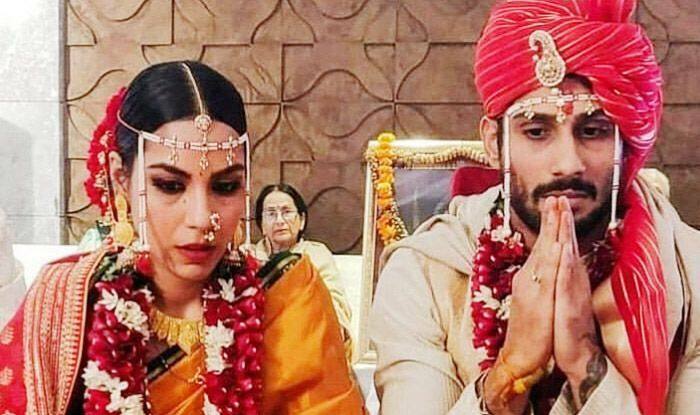 Late actress Smita Patil and Raj Babbar’s son Prateik Babbar has tied the knot with his longtime girlfriend Sanya Sagar. 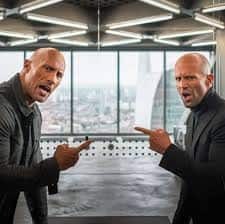 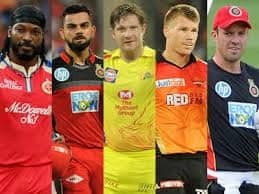 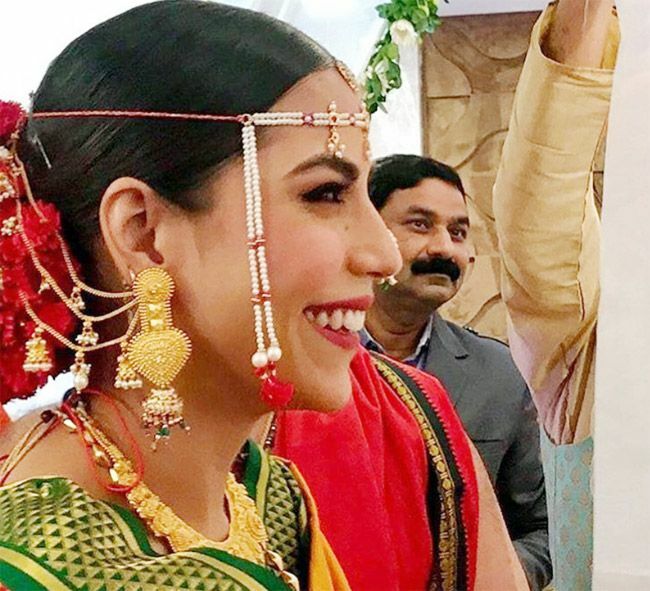 The wedding, which was a three-day affair, had taken place in Lucknow and the ceremony was conducted according to Marathi rituals. 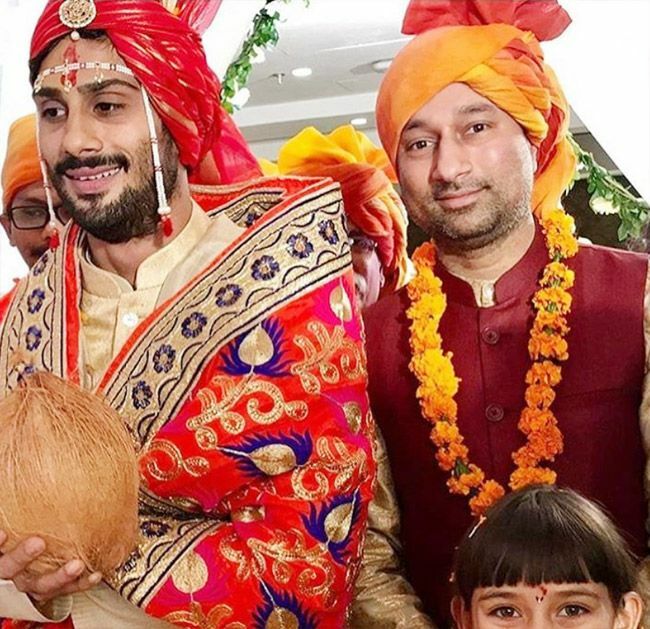 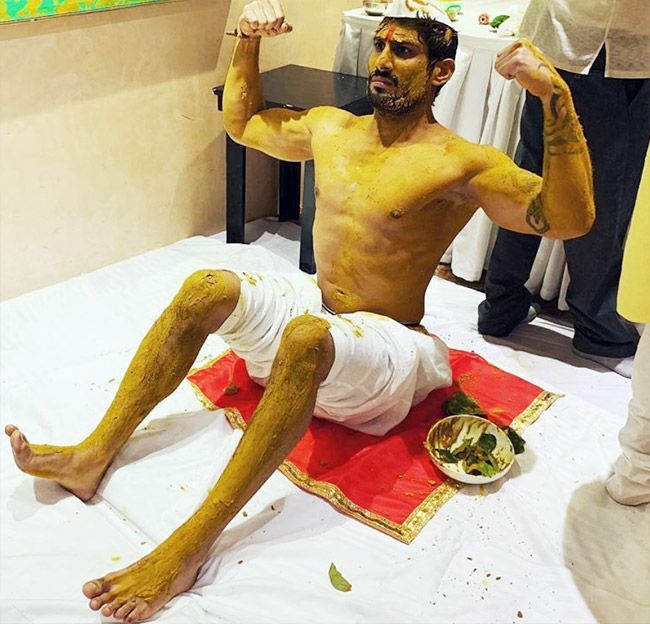 The bride and groom both looked resplendent in traditional attires, with Sanya wearing a yellow saree that had green and red borders, and Prateik in a cream cloured kurta-pyjama. 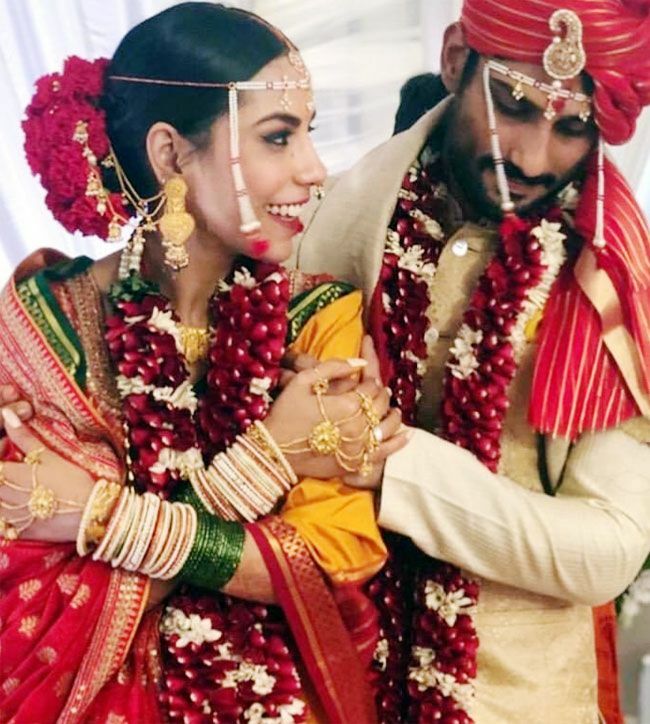 Sanya and Prateik had got engaged in January last year, and pictures that have emerged, showed the couple glowing as they went through with the rituals. 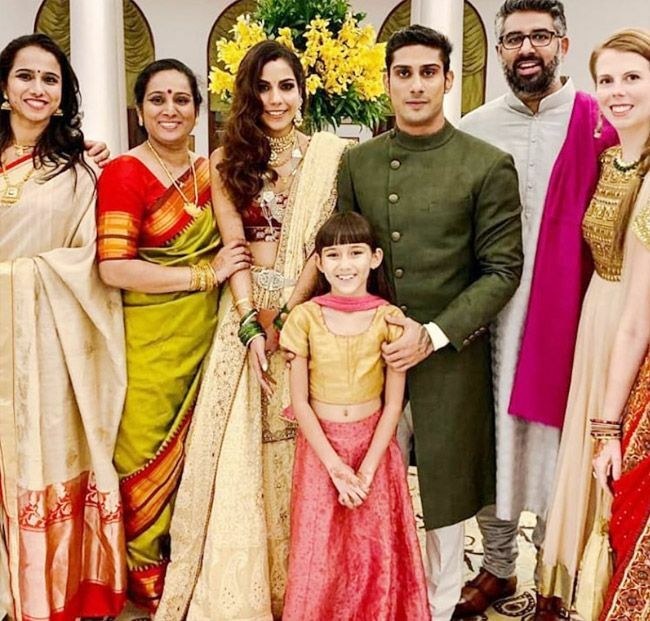 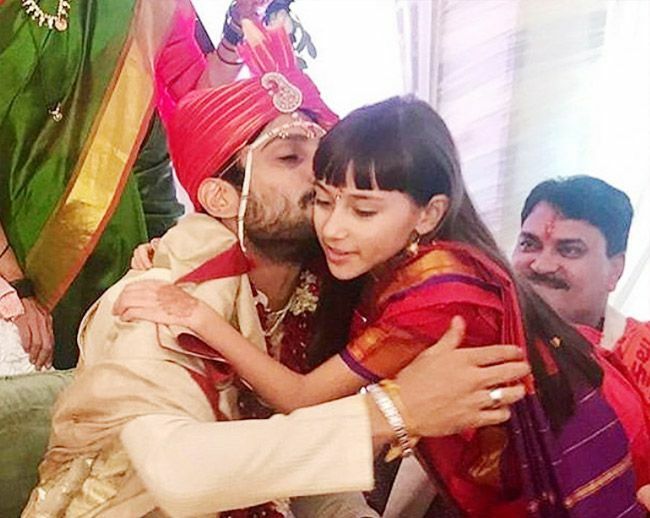 Sanya, who is the daughter of BSP leader Pawan Sagar, also posed for a picture with Prateik and family members and friends at the wedding reception that was held. 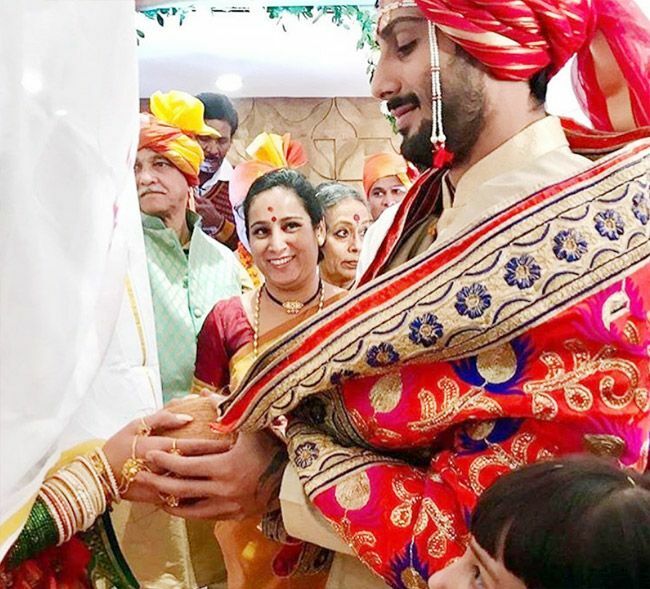 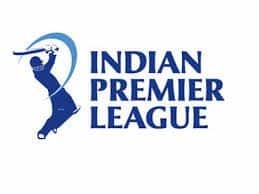 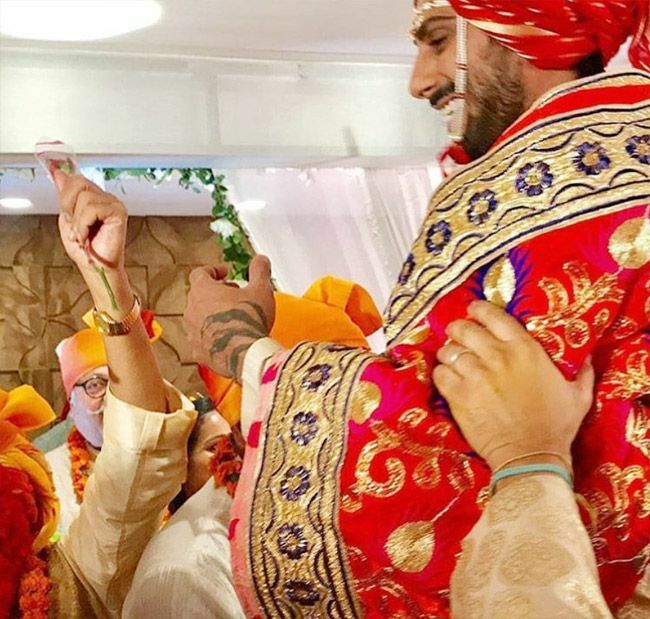 Before this, the two had also held the sangeet and mehendi ceremony, and while Sanya wore a long gown, Prateik was dressed in traditional attire.